Following a massive year for Neighbourhood Weekender which saw such major headliners as Noel Gallagher’s High Flying Birds and Courteeners plus performances from such other crucial acts as Blossoms, Jake Bugg, Kodaline, Editors, The Coral, the event organisers invite you to join them for their festival in 2019. Promising to be even better than the last, tickets are released on Friday morning. Neighbourhood Weekender tickets are available from 09:30 on Friday. Good Charlotte are the definitive pop punk band. The East Coast group first formed in the latter half of the 90’s before becoming synonymous with the rise of skate culture and the metal tinged alternative rock which came to dominate the airwaves throughout the 2000s. Now, they head back to rock the UK once again with an unmissable show at London’s Alexandra Palace. Good Charlotte tickets are available from 09:00 on Friday. Incredible indie icon helped define the sound of British guitar music in the late 80’s as a member of The Smiths. He has since worked with a whole host of other impressive names whilst also striking out as a solo artist. Join him for his Call The Comet tour in November. 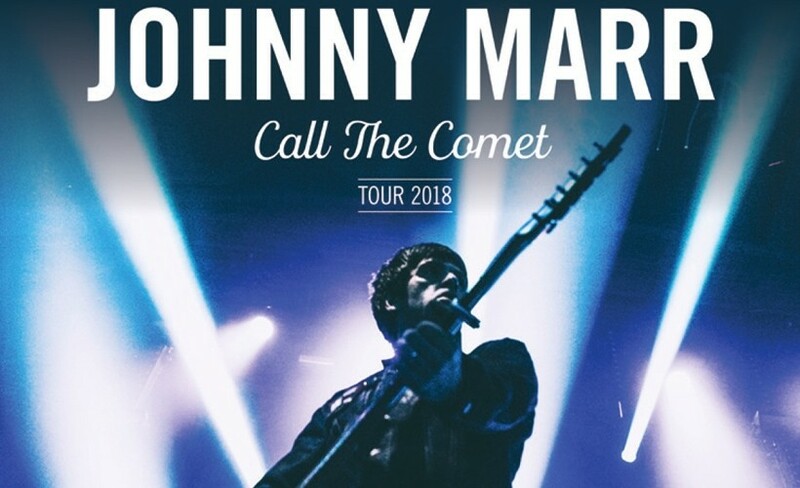 Johnny Marr tickets are available from 09:00 on Friday. 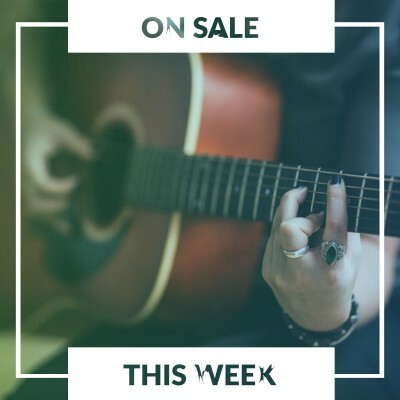 Multi-platinum selling operatic popstar Josh Groban has enjoyed a glittering career which has seen him perform all around the world and now he prepares to embark upon his Bridges Tour. Tickets are just about to be released, so set a personal reminder right now. Josh Groban tickets are available from 09:00 on Friday. Last year saw Maryland rapper, singer and songwriter Logic AKA Sir Robert Bryson Hall II release his critically third album ‘ΞVERYBODY’. He now announces his Bobby Tarantino vs. Everybody Tour which comes to Alexandra Palace in London on Monday 10th of September. Logic tickets are available from 09:00 on Friday. The Autumn months promise to be non-stop action as the world’s greatest combatants will be heading over to the UK for WWE Live. See such wrestling superstars as John Cena, Dolph Ziggler, Sheamus, Bray Wyatt, Big Show, Luke Harper and many more. 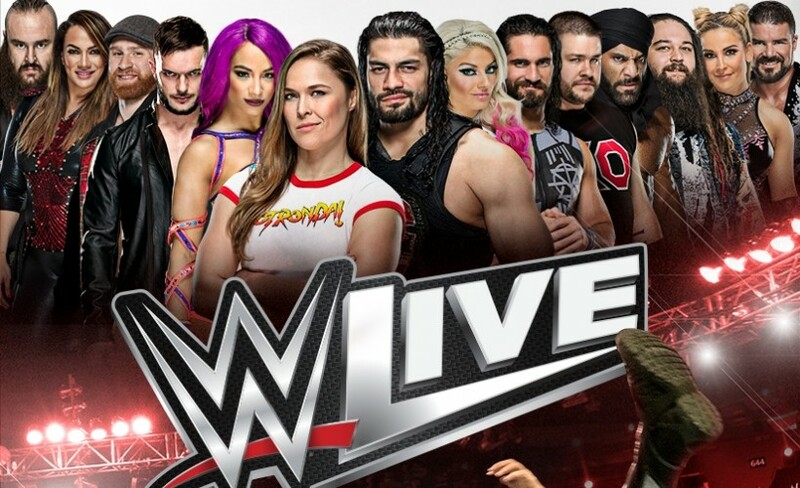 WWE Live tickets are available from 09:00 on Friday. Leading such busy lives, we know it is easy to miss out on the release of your favourite tickets. So, make sure you can set a personal reminder with Gigantic so we can alert you with a text message or an email just before they become available. You want Kaiser Chiefs, Manic Street Preachers, Feeder and Leftfield? Well Penn Festival has got ‘em so get your ticket today! 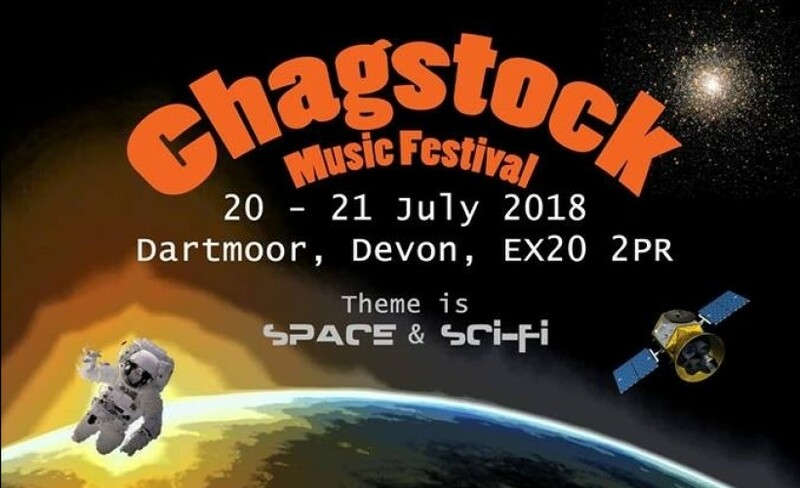 Oozing with charm, Chagstock is the Devonshire music festival which offers such iconic acts as Imelda May, Buzzcocks and The Correspondents. Field Day once again returns to London for a weekend jam packed full of cutting edge acts, essential bands, singers and DJ’s. Field Day tickets are currently available. Citadel arrives at Gunnersby Park in London on Sunday 15th of July, bringing Tame Impala, Chvrches, Leon Bridges and Fat White Family to the capital city. a-ha remain as one of the world’s most popular bands, having been pioneers of synth-pop in the 80’s and they head back to the UK to play major outdoor concerts to the delight of their fans. Plus, you check out our interview with Magne Furuholmen about their upcoming sensational shows HERE. a-ha tickets are currently available. Pink Floyd percussionist Nick Mason is known for his expert musicianship and for being a member of one of the most influential and mind-blowing bands of all time. 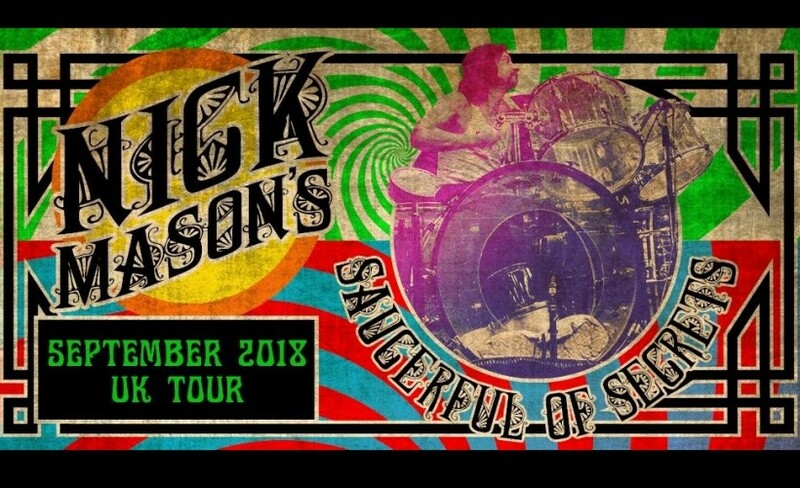 Nick Mason’s Saucerful of Secrets have now announced a six-day tour. Nick Mason tickets are currently available.